Expansion and refurbishment project for the Marshall Motor Group. 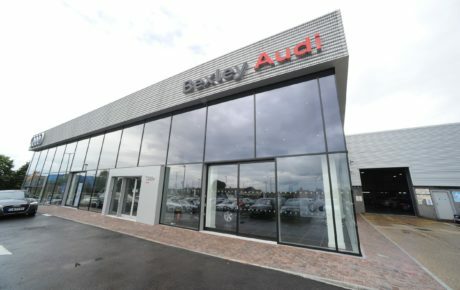 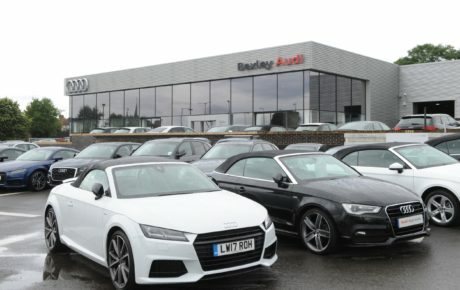 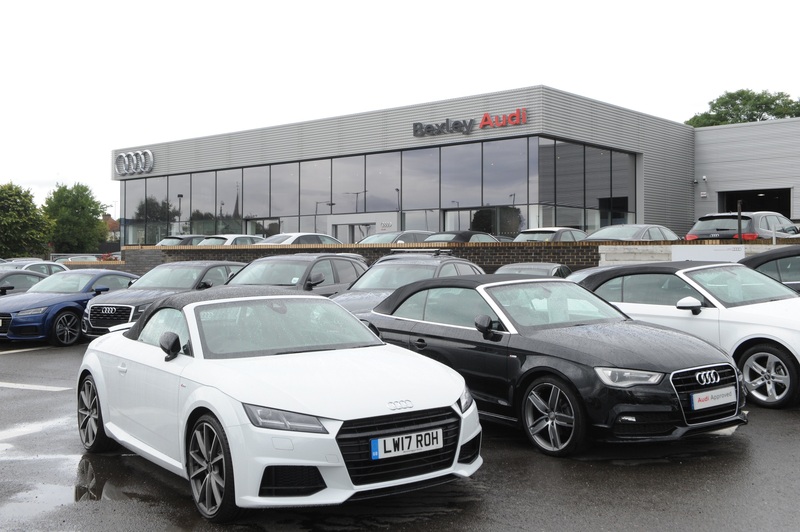 The first phase which was delivered to meet the September registration date comprised the extension of the existing showroom to make room for a new technology area and to facilitate the showcasing of a wider range of models. 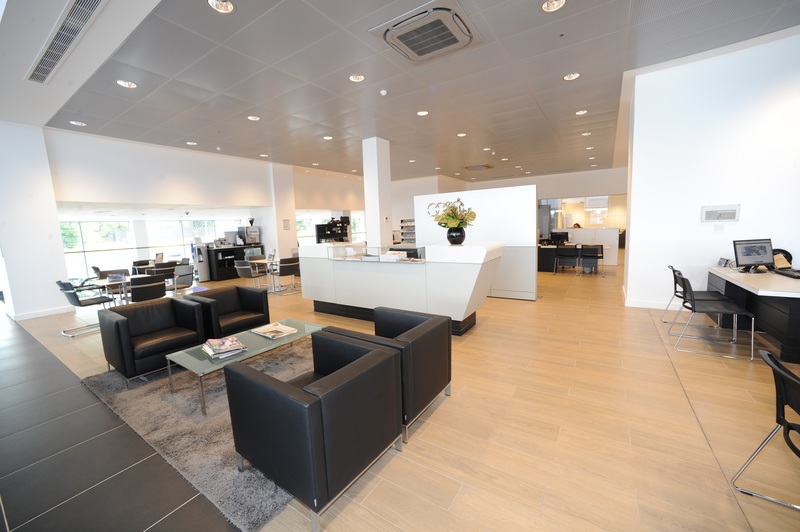 The second phase included the refurbishment and rebranding of the lower showroom and offices. 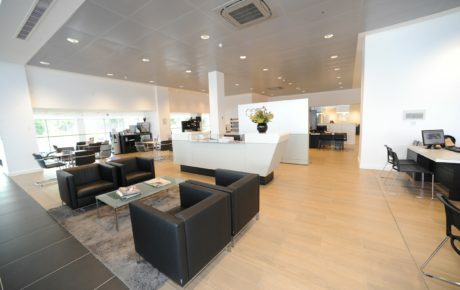 The showroom remained operational throughout.